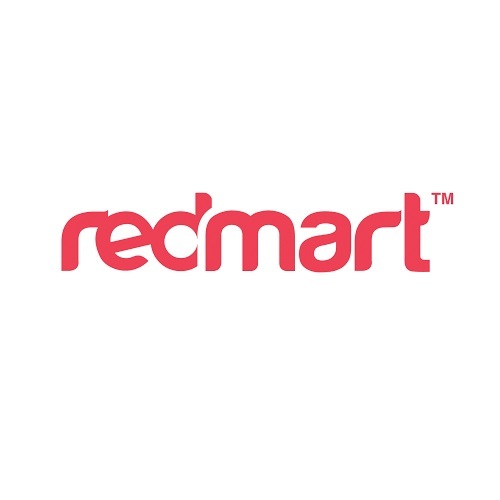 Shop for your groceries at Redmart and get them delivered to your doorstep! Use this coupon code to get $20 off with min. spend of $40.